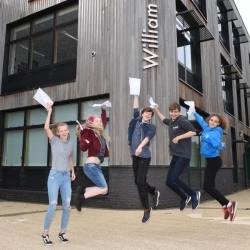 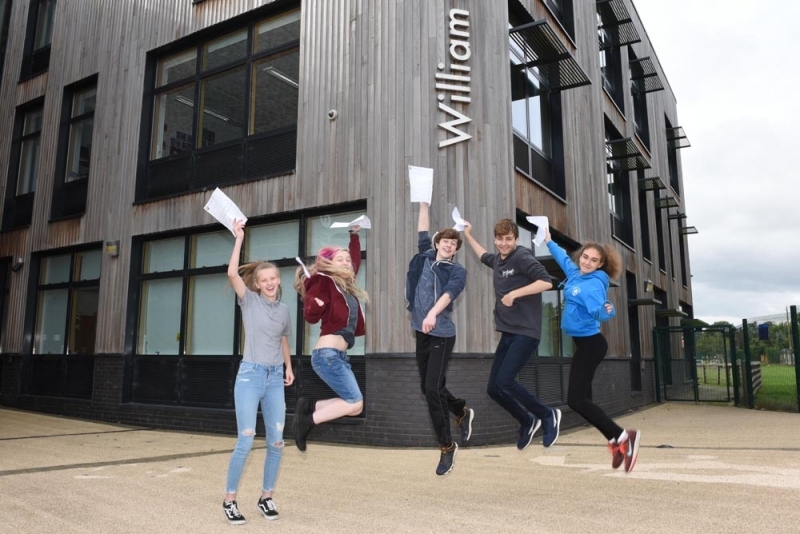 Students and staff at William Brookes School in Much Wenlock are today celebrating the school’s best-ever GCSE results. 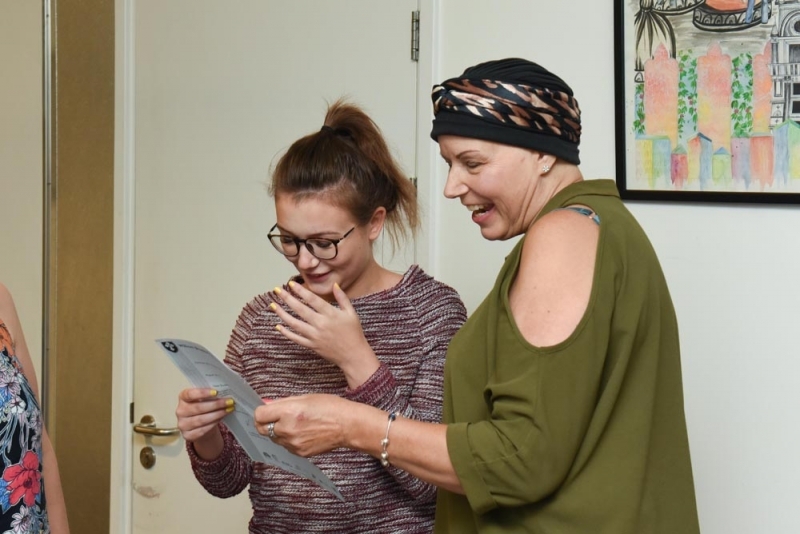 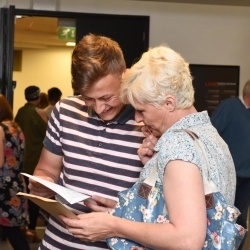 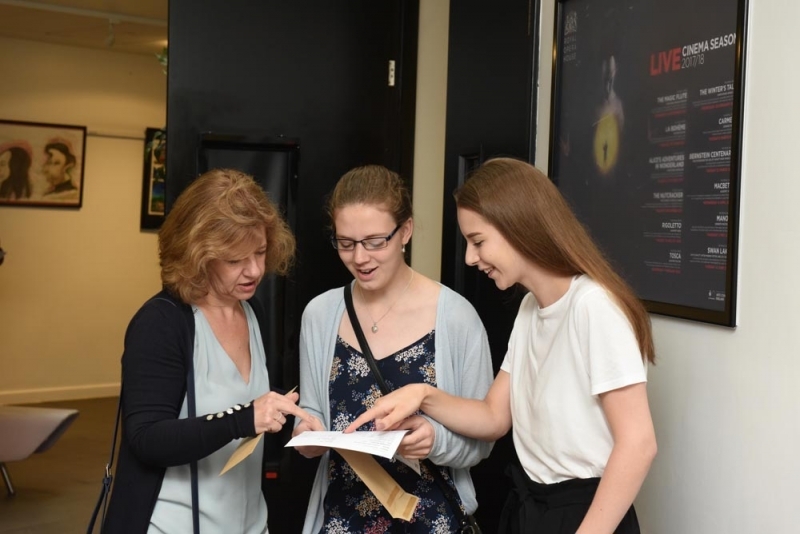 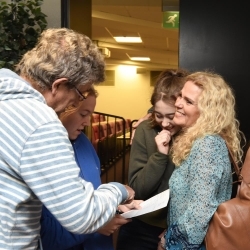 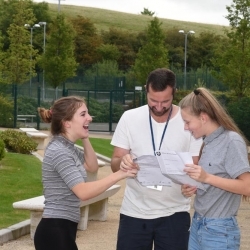 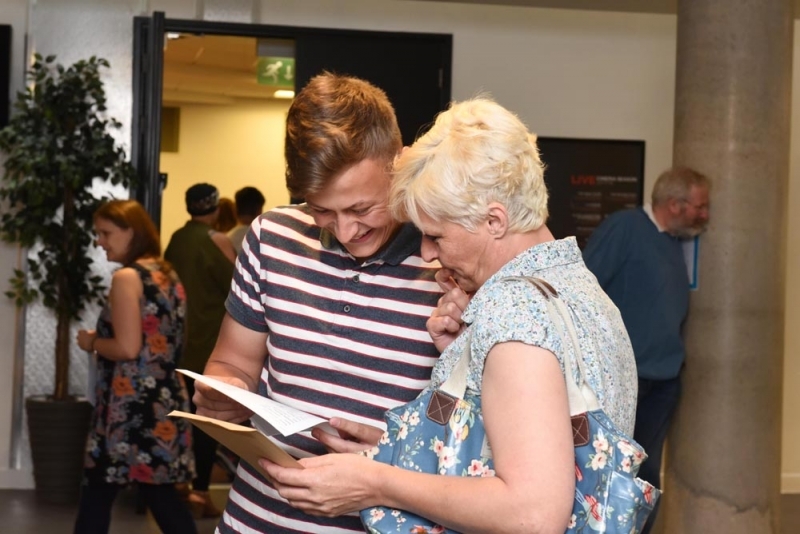 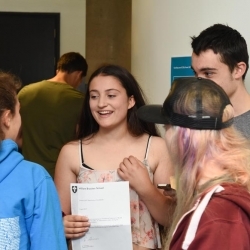 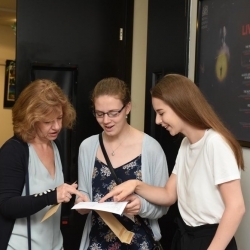 76% of the 153 students at the 11-18 comprehensive school have secured 5 or more A*-C grades including English and Maths, the two subjects graded on the new numbers system for the first time this year. 90% of students gained a grade 4 or better in English (old C grade) with 80% gaining a grade 5 or better (high C+). 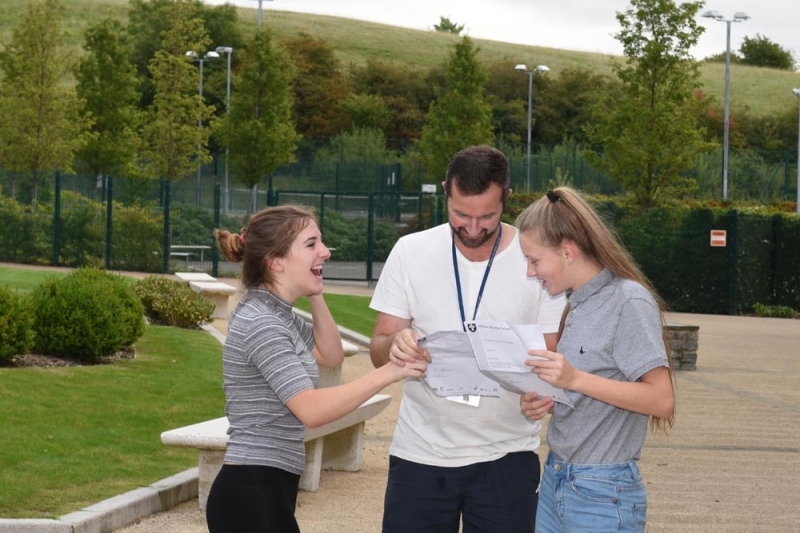 Results in Maths were also excellent with 80% gaining a good pass (grade 4 or better) and 62% gaining a strong pass (grade 5 or better). 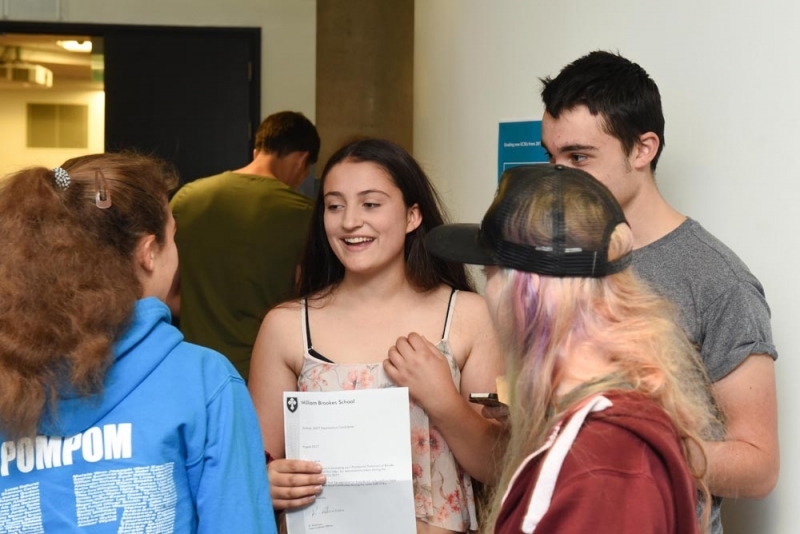 In addition, a best ever 37% of students achieved the English Baccalaureate, the government’s school performance measure of academic subjects, and 99% secured 5 GCSE passes. 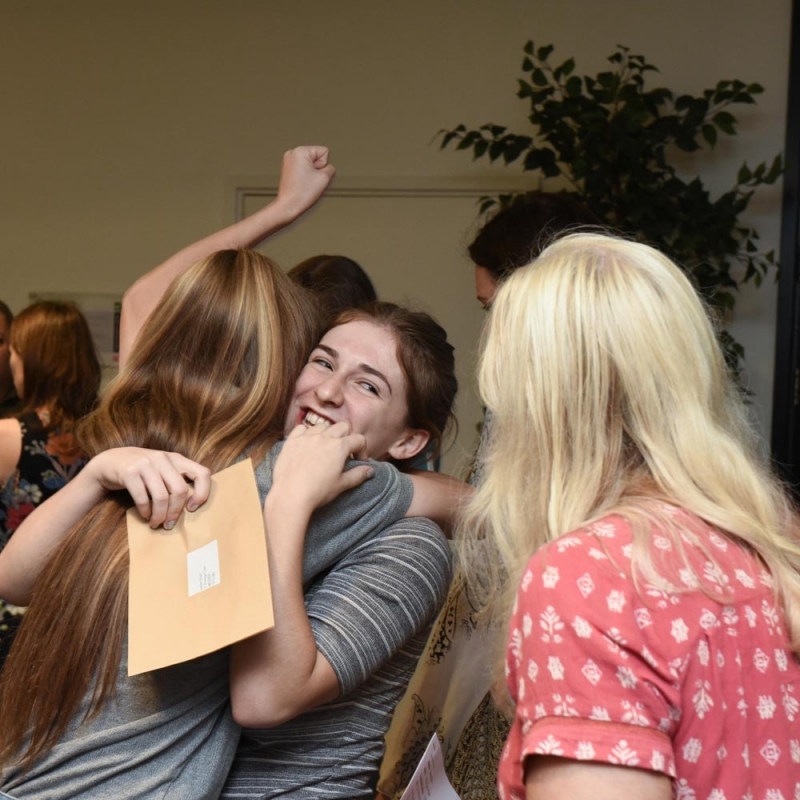 20% of all grades at the school were at A or A* and 54% at A*-B. 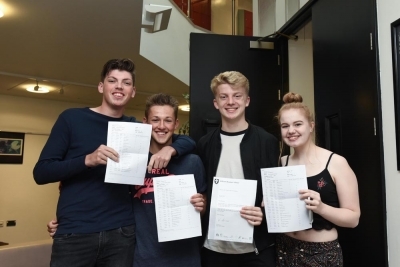 Ten individual students - Brad Jones, Mika Day-Gough, Freddie Ross, Lily Hayward, Emelia Stonebanks, Simon Singh-Moore, Cameron Mackie, Maisie Thornton, Sam Brown and Sharla Harvey - achieved 8 or more A/A*, accumulating 57 A* and 35 A grades between them.